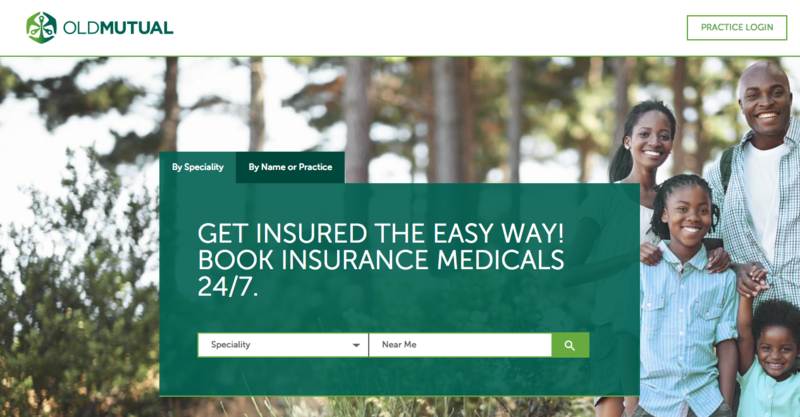 RecoMed (www.recomed.co.za) is the leading and fastest growing online healthcare marketplace and booking platform in South Africa. 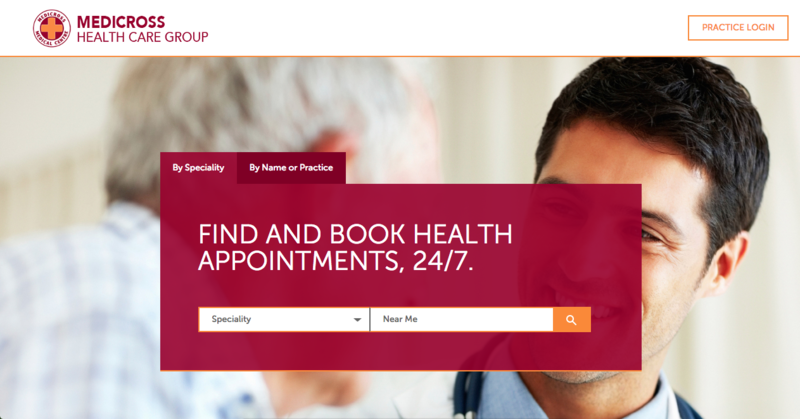 RecoMed seamlessly connects practitioners, patients and other stakeholders in the healthcare ecosystem. 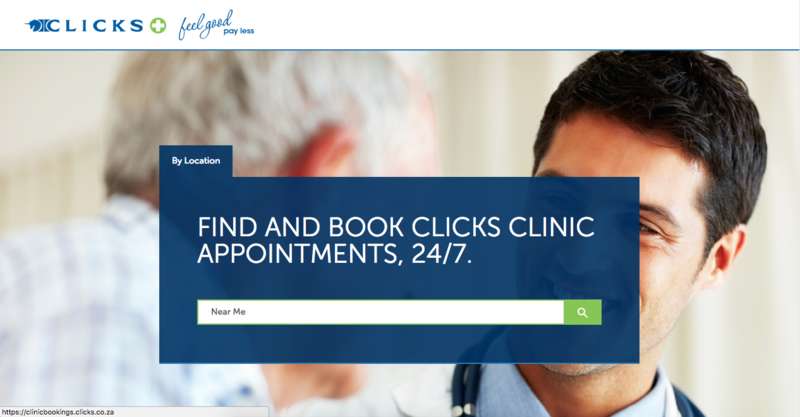 Patients can easily book appointments with a diverse selection of health providers (e.g. 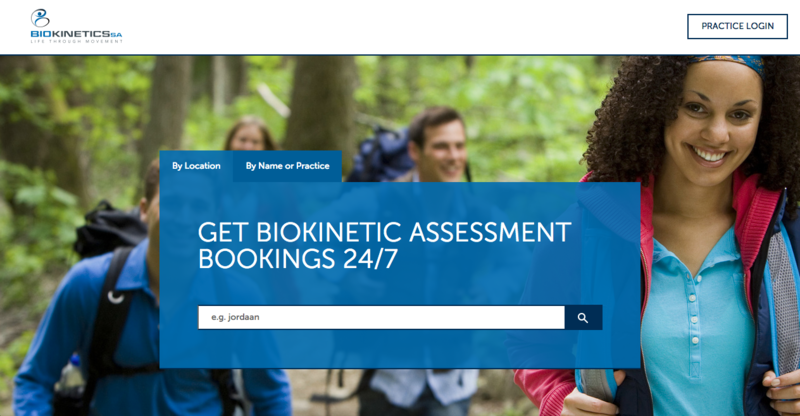 doctors, dentists, clinics, biokineticists) in their area quickly and privately from their phone, tablet or PC, 24/7. 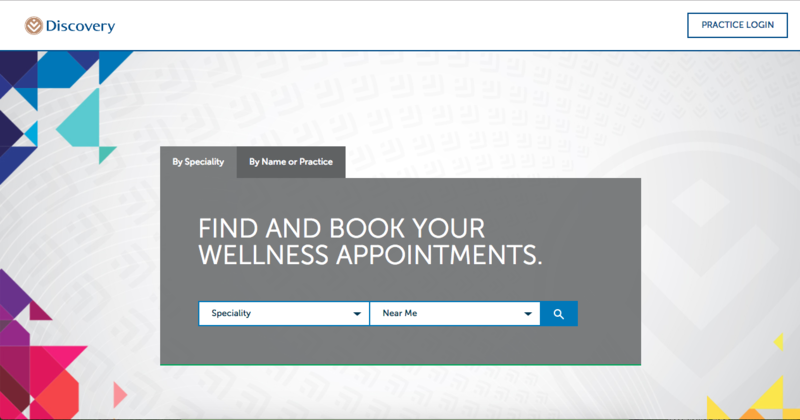 Healthcare providers use RecoMed to grow their business with increased patient bookings, streamline their practice management, and improve service experience for their customers: the patients. This end-to-end functionality is made possible RecoMed’s world class patient and practice user interfaces, and integration-friendly back-end API. Leading healthcare organisations work with RecoMed to achieve these benefits at scale. Send us a short introduction of your company and value offering to business@recomed.co.za or via our contact form.